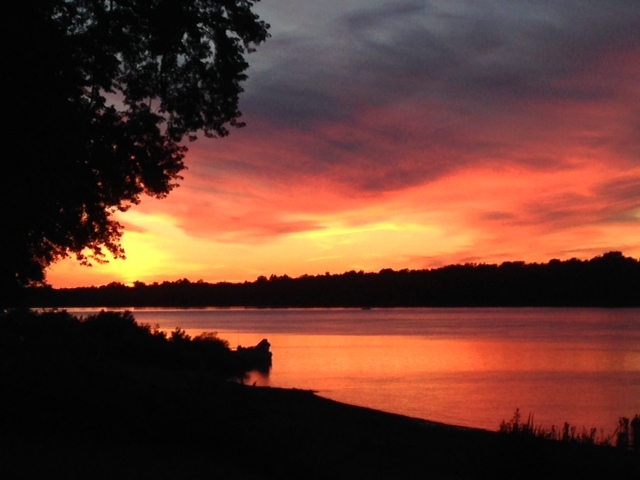 Students and faculty at Bucknell University are actively engaged in research focused on the Susquehanna watershed that utilizes multimedia scholarship and is designed to articulate, highlight, and learn from stories that form our region and ourselves. 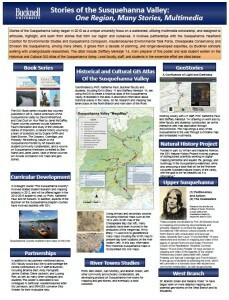 The poster below was shared at the launch of Envision the Susquehanna and at the Susquehanna River Symposium. Click to enlarge the poster to see some research highlights, and check back as Envision the Susquehanna continues to highlight the important work being done in partnership with Bucknell. Want to learn more about these projects? Check out these links to read more about the work behind the Stories of the Susquehanna Valley book series.